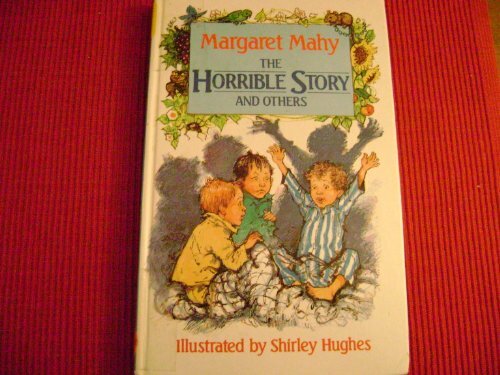 The Horrible Story and Others was written by Margaret Mahy. The Horrible Story and Others was published by Chivers. Subjects of The Horrible Story and Others include Children's Books, and Fiction. About Shirley Hughes (Illustrator) : Shirley Hughes is a published author. A published credit of Shirley Hughes is The Trouble with Jack (Picture).